The Key West Museum combines actors, films and the actual artifacts from the 1985 rediscovery of the wrecked vessel Isaac Allerton, which sank in 1856 on the treacherous Florida Keys reef. Join master wrecker Asa Tift and his wrecking crew as he tells you the story of how this unusual industry provided for the livelihoods of the early pioneers of Key West. 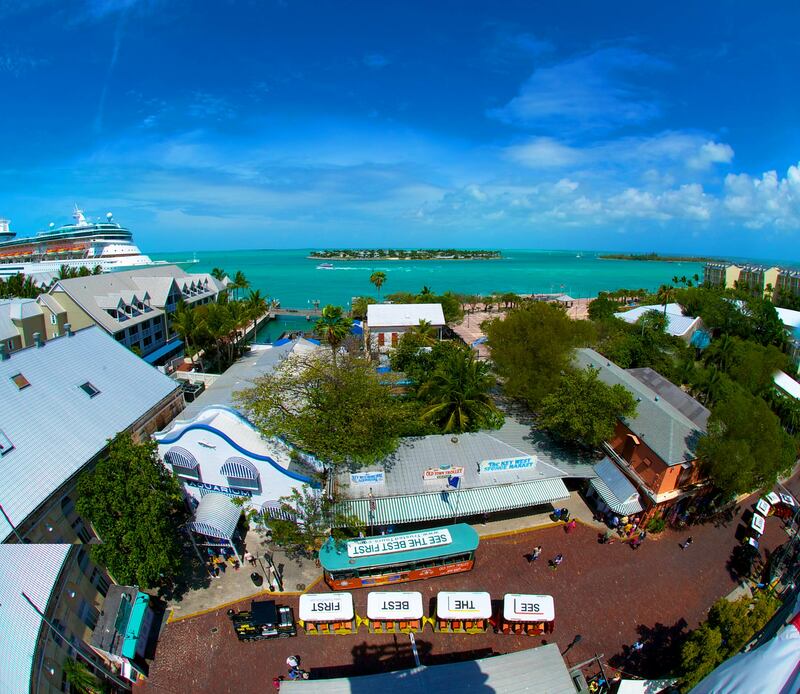 You will be invited to climb the 65′ lookout tower and if need be, alarm Mr. Tift of any wrecks on the reef! 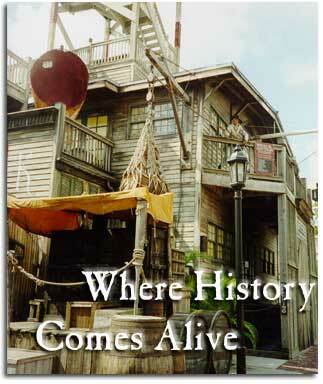 Learn more about the wrecking industry and what Key West once was by clicking on the links above. “You will naturally inquire how we live, and the reply is very simple, by and through wrecks.